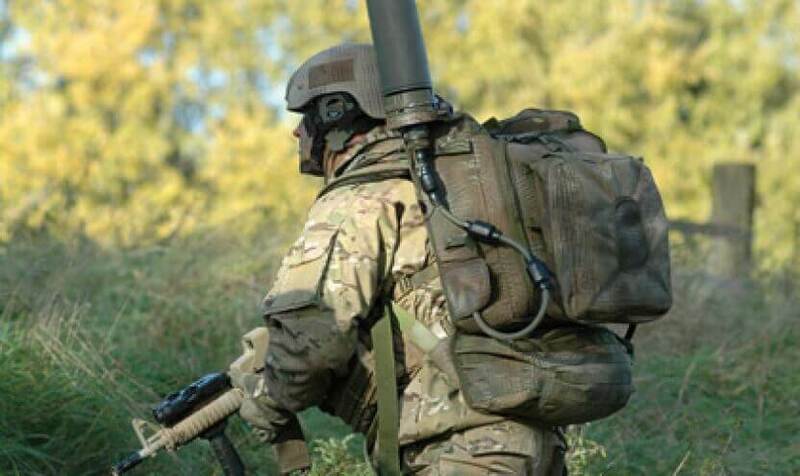 Chemring Australia, part of Chemring Group PLC, announced that it has recently signed a contract with the Joint Systems Division of the Australian Department of Defence’s Capability Acquisition and Sustainment Group, for the provision of Electronic Warfare (EW) Manpack Systems. The contract, valued at up to $18 million, will see the Australian Army’s current inventory of Manpack Electronic Surveillance systems replaced by Chemring’s ‘Resolve 3’ system by March 2018 under Project LAND 500 Phase 1. Resolve 3 is the latest iteration of the highly successful, combat-proven, Resolve Electronic Surveillance system, designed and produced by UK-based Chemring Technology Solutions (CTS). On show at the recent Land Forces exhibition, Resolve 3 received significant interest from the Australian Army’s user community, keen to get the latest technology into the hands of its soldiers. In 2013, Chemring Australia received a Priority Industry Capability Innovation Program Grant that enabled it to establish a local capability to develop and support Chemring’s range of military electronics systems in Australia. Chemring Australia‘s managing director Mark Hender commented, “Resolve 3 represents the latest in man-portable Electronic Surveillance capability and is a quantum leap over the Army’s current in-service systems. Chemring Australia and CTS will progressively roll-out the systems along with initial training for the Army’s EW operators. CTS’s managing director Mike Luedicke praised the joint approach taken by the two companies, “We are very proud that Australia has chosen Resolve 3 for its Manpack Electronic Surveillance system under project LAND 500. "CTS has worked very closely with Chemring Australia to develop this offering for the Australian Army as part of Chemring’s global Sensors and Electronics business. I believe that the Australian Army will see significant benefit from having the Resolve 3 systems supported by local industry capabilities. Chemring Australia will deliver Army’s Resolve 3 systems from its facility located in Mulgrave, Victoria.